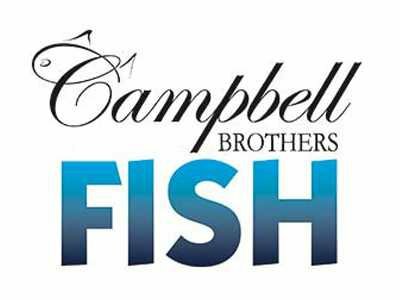 Located just outside of Edinburgh, Campbell Brothers are ideally situated to serve, not only the capital, but also the rest of Scotland. 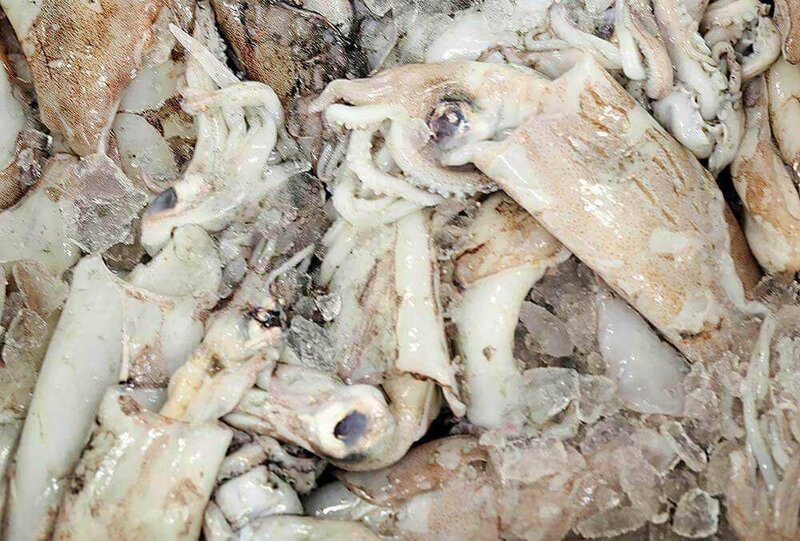 Buying mainly from Peterhead fish market in the North of Scotland, offers us plenty of North Sea and Atlantic Ocean fish such as, Cod, Coley, Monkfish, Haddock, Lemon Sole, Plaice, Hake, Megrim, Pollock and Squid. We also buy fish from Shetland, with the main lines being Cod, Coley, Squid, Monkfish & Mussels. We also use Eyemouth for local, estuary boat and North Sea caught Shellfish, Lobsters and Langoustines; along with Brixham for Turbot, Brill and Skate. We have great access to Scottish Salmon and local Scottish producers of Smoked Salmon.